United Hospital Location, Helpline Number, Address, Specialist Doctor List! Hello Dear, welcome to United Hospital LTD. Doctor List, Hotline Number, Address & More Info Content. 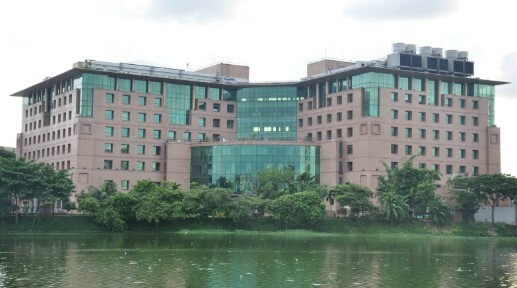 In Bangladesh, the United Hospital is a popular hospital. So, many people are searching, how to know United Hospital Address, Contact Number, Specialist Doctor List and Official Website. So, we update here all details contact information about the United Hospital Doctor List, exact Location, Email, Mobile number. We hope this content help to know all information about the United Hospital Dhaka, Bangladesh. Address: Plot 15, Road 71, Gulshan, Dhaka-1212 Bangladesh. Phone: +88 02 8836444, +88 02 8836000. Address: 23/A, M M Ali Road, Golpahar Moor Mehdibag, Chittagong. Address: 21 Niloy, Gour Govinda Tila Road (Behind the Muktijoddha Complex, Near Noorjahan Clinic), Chowhatta, Sylhet. Thanks for staying with us a long time and visiting United Hospital Doctor List, Hotline Number, Address & More Info Content. 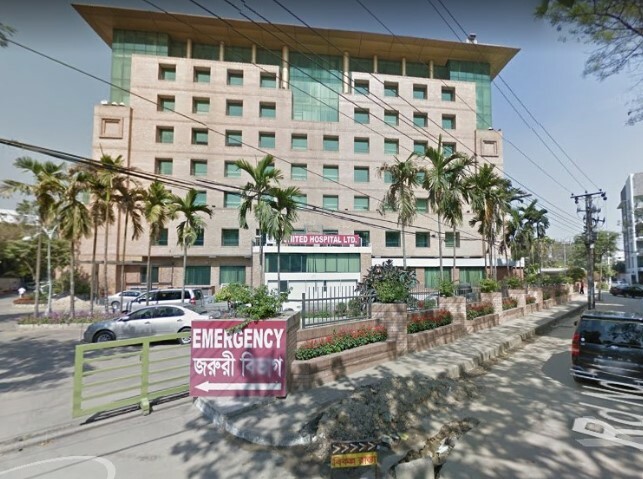 If you have any question about the United Hospital Bangladesh? Just comment here. We reply as soon as possible.